Manage Quality, Safety and Environmental compliance all at once. Comtrix has an array of features that will help you manage your compliance. 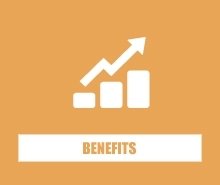 Comtrix offers your company an array of benefits. 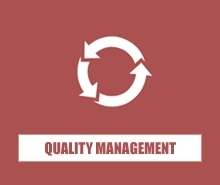 Manage Quality Assurance in accordance with ISO 9001:2008. 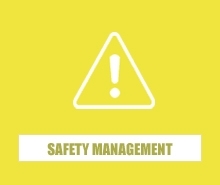 Manage Health and Safety in accordance with AS/NZS 4801:2001. 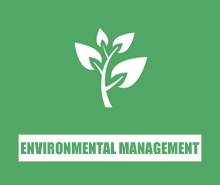 Manage your Environmental Impacts in accordance with ISO 14001:2004. 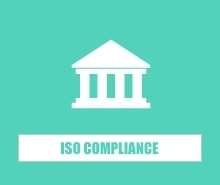 Comtrix can help you proactively manage your ISO / AS/NZS Compliance. 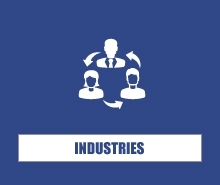 Comtrix can cater for companies of all sizes across a range of industries. View our Demo Slide Show to explore how Comtrix can help your company. 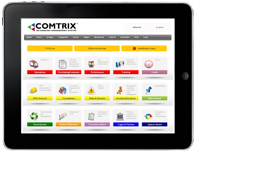 Comtrix (Compliance Matrix) is a web-based Integrated Management System that can help you manage your Quality, Work Health and Safety and Environmental compliance. Comtrix has been developed by lead auditors and industry consultants in accordance with the International and Australian Standards for ISO 9001:2008, AS/NZS 4801:2001, ISO 14001:2004, Work Health and Safety legislation and Codes of Practice for industry specific operational environments. Comtrix can provide companies with new best practice Integrated Quality, Safety and Environmental Management Systems or integrate with your existing management system materials. Comtrix will make your daily compliance and operational requirements much easier to handle, saving time, money and paper! Manage your Quality, Work Health and Safety and Environmental compliance. 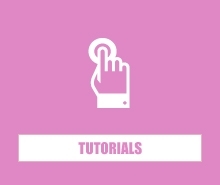 Automate, fill online and monitor your mandatory form submissions. Access your procedures, forms and other documentation online anywhere, anytime. Manage, report on and control risks, hazards and incidents. Manage training and qualification expiries. 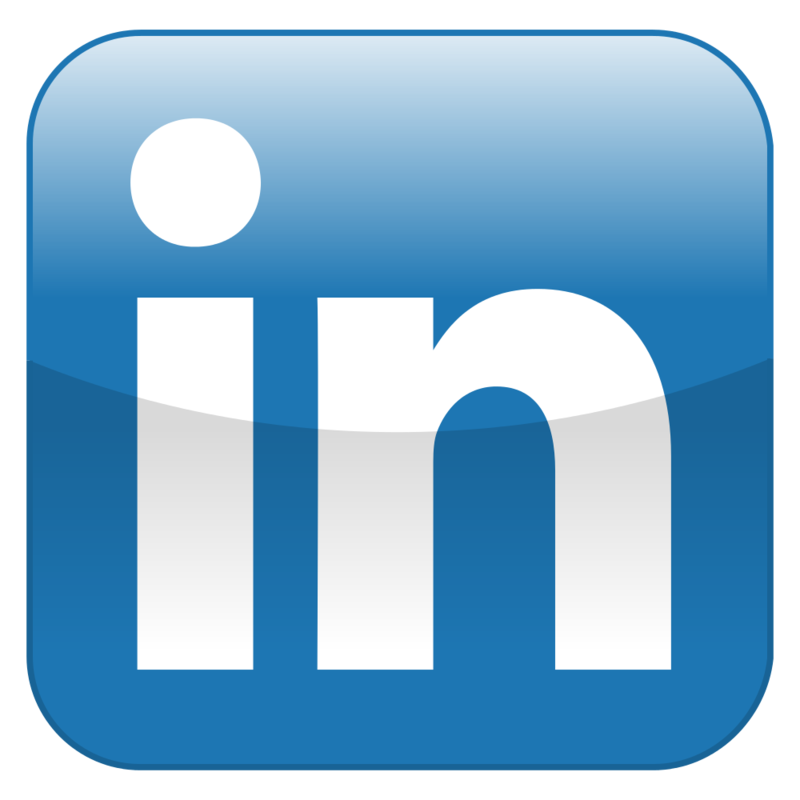 Stay up to date with industry best practice compliance. 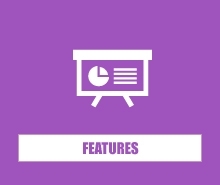 If this is not enough, explore the Features and Benefits pages to find out even more!